Have you lost your data to a catastrophe like Harvey? It’s tragic to read about Hurricane Harvey each day. As it is moving, it is leaves behind a trail of dead bodies, damage to physical property, and a number of disheartened people. It’s being called America’s worst ever disasters. The deadly hurricane has claimed lives and the economic losses runs in billions ($60 billion is what some estimate as the loss). Hospitals are struggling to treat victims, and respite doesn’t seem to be anywhere near. Beyond the business disruption there is also loss of critical I.T infrastructure and data. As per an article titled Houston data centers withstand Hurricane Harvey published in DatacenterDynamics, flooding is a common cause of electrical outages, and data center operators’ ability to endure the forces of nature have been put to the test time and time again. 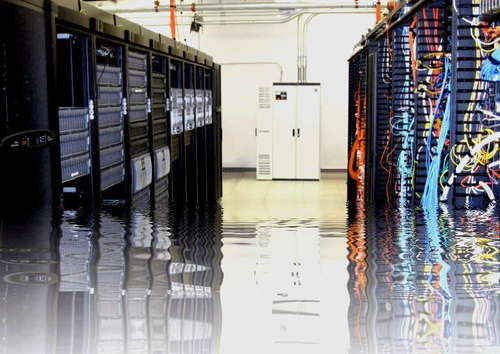 Although Houston data centers are withstanding Hurricane Harvey, the data centers are inaccessible to customers due to flooding. But if the rain continues, there is no guarantee that they will continue to operate. What if you were to lose a complete data center in this mayhem or a similar catastrophe? There is a lot of planning that goes into preparing for a catastrophic event like hurricane Harvey. For example, trainings for the employees of data centers, escalation plans, contingency plans, etc. are some of the aspects that any data center should always be prepared for. There is a laundry list that data center operators should be prepared for. Having a DR strategy that’s a fraction of the cost using a pilot light DR strategy on Amazon Web Services is one of the ways you can protect your business. As per AWS, the term pilot light is often used to describe a DR scenario in which a minimal version of an environment is always running in the cloud. The idea of the pilot light is an analogy that comes from the gas heater. In a gas heater, a small flame that’s always on can quickly ignite the entire furnace to heat up a house. The cloud-based disaster recovery services enable a speedy recovery of the IT infrastructure and data. There’s a database server on cloud that is always activated for non-stop and uninterrupted backup. So if the premise system were to fail, the application and caching servers start to work. 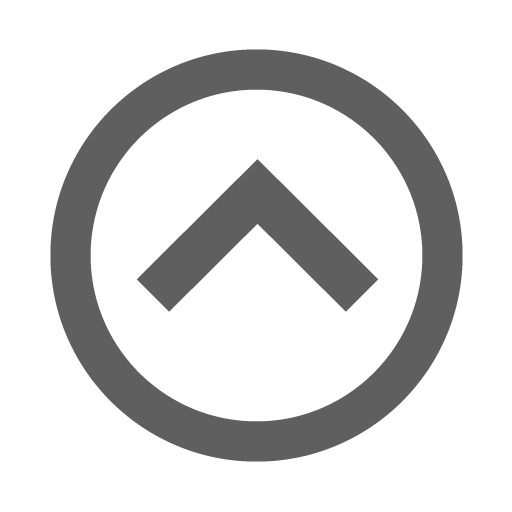 The users are rerouted to ad hoc environment on cloud through elastic IP. Like Ezra Taft Benson says, it is better to prepare and prevent than it is to repair and repent. Get a free consultation on pilot light DR strategy – speak to our experts today.